December 20th at Down Home Kitchen in Montpelier. Jon Copans at VCRD with any questions. If we don’t see you at the Speaker Series and holiday celebration, then have a happy holiday season and we’ll see you in the new year! 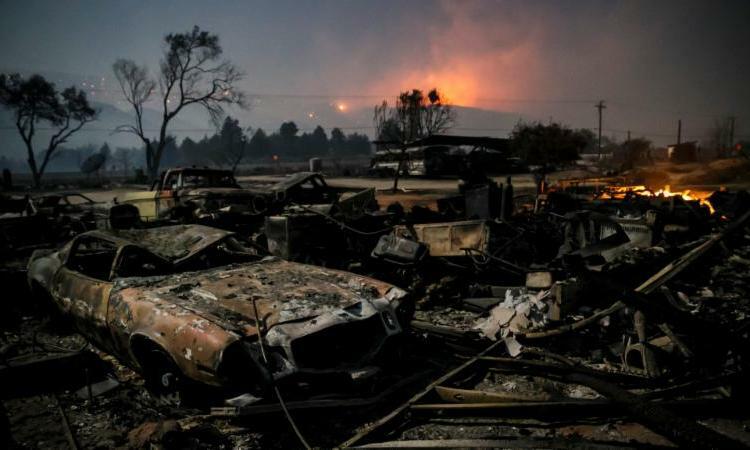 Grist’s Eric Holthaus breaks down why focusing on the future economic impacts of climate change understates the damage that climate change is already imposing on the economy and health of people and communities worldwide. 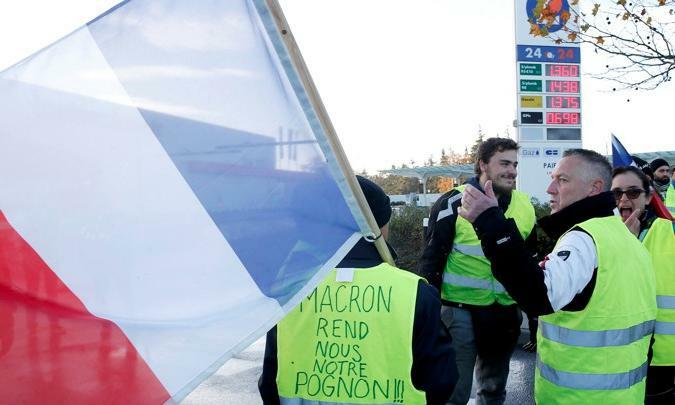 The Atlantic breaks down why the “yellow vest” protesters in France have targeted the fuel tax, what Macron’s reversal on that tax means, and how the movement might impact climate policy debates around the world. 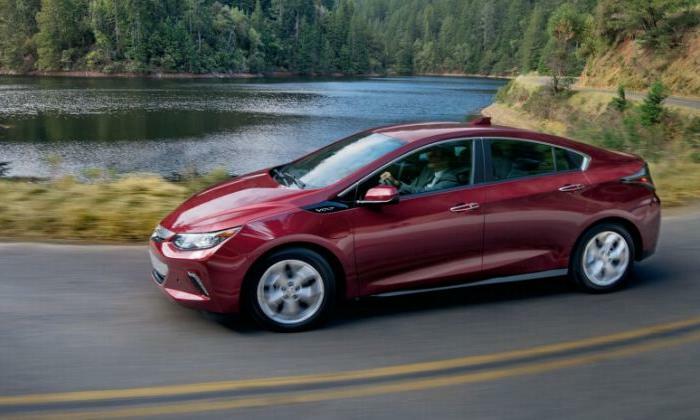 Meanwhile, in the US, automaker Chevrolet has ended production on the popular Chevy Volt, a plug-in-hybrid electric vehicle. But it’s not because they’re backing away from the electric market – they want to focus on all electric vehicles. 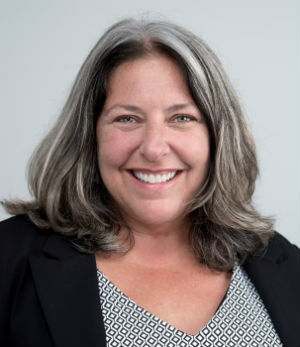 At our Leveraging Change Speaker Series event next week, we’ll be learning more about grid modernization and how Vermont can increase our leadership in preparing our electric grid for strategic electrification, storage, and increased renewable electric generation. One key metric we’ll discuss is storage, including some of the progress shown in this map with the adoption of residential and commercial battery storage. 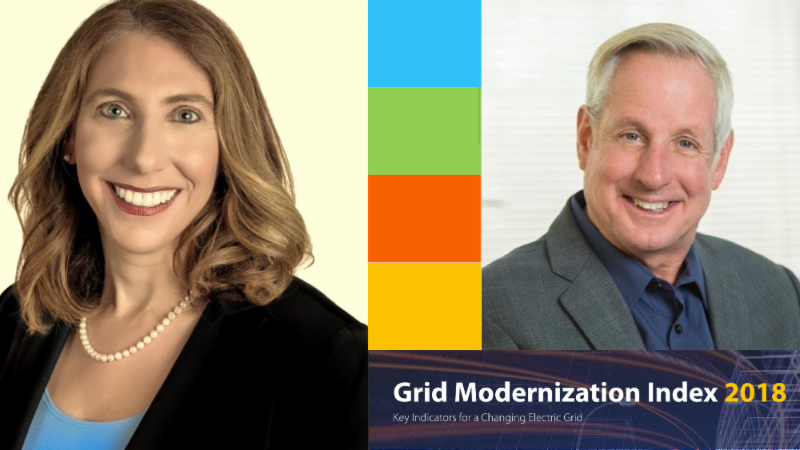 Leveraging Change Speaker Series is Grid Modernization in Vermont: A Conversation with Ladeene Freimuth and Kerrick Johnson. 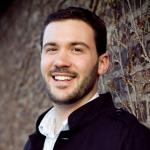 The conversation will be followed by EAN’s holiday celebration with a recognition of our 2018 Anne & Arthur Berndt Award recipient. 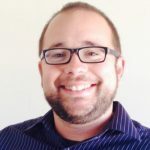 VEC’s Co-op Community Solar program allows members to sponsor panels for either 10 or 20 years, receive a fixed monthly bill credit, and participants can opt out at any time for any reason. VEC is a member-owned electric distribution utility. 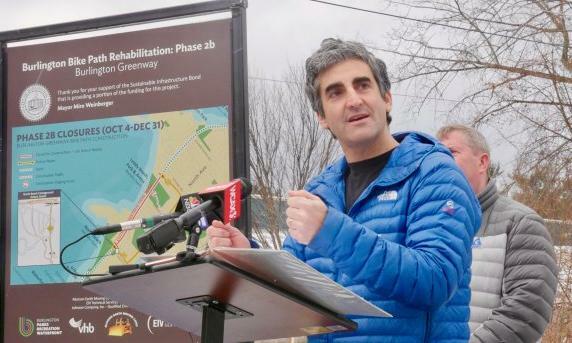 At the Vermont Energy and Climate Action Network annual conference on December 1st, Burlington Mayor Miro Weinberger announced a coalition of Northeastern mayors advocating for putting a price on carbon pollution. 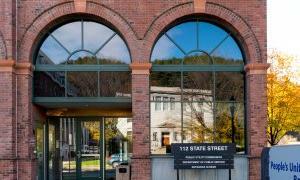 Efficiency rates for residential customers in Vermont will decrease in 2019, while rates for commercial and industrial customers will stay the same. 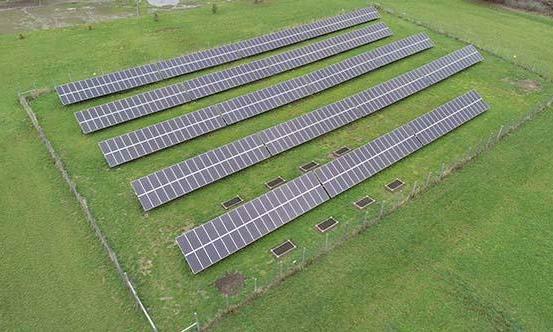 A solar farm in New Haven is successfully growing kilowatt hours alongside another valuable resource: saffron! 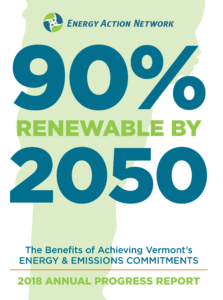 This is a first test of a potential new way to increase the value of solar fields, and the diversity of Vermont’s agriculture.